Girl Scout collectors search for anything pertaining to the Girl Scouts, including uniforms, publications, and old cookie boxes. 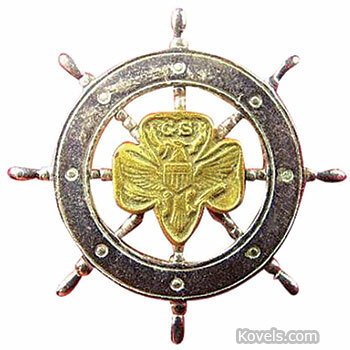 The Girl Scout movement started in 1912, two years after the Boy Scouts. 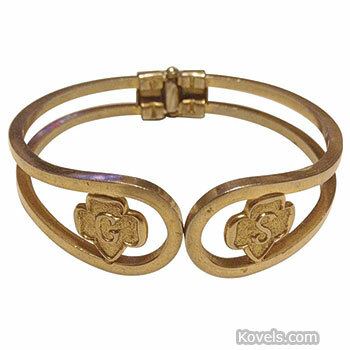 It began under Juliette Gordon Low of Savannah, Georgia. 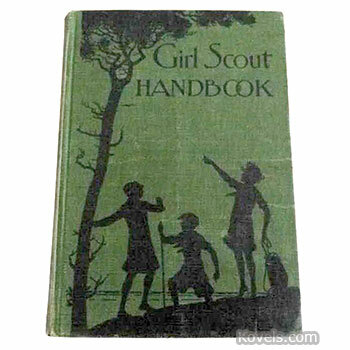 In 1916, the first Girl Scout handbook, a 16-page pamphlet, was published by Juliette Low. The first Girl Scout cookies were sold in 1928.